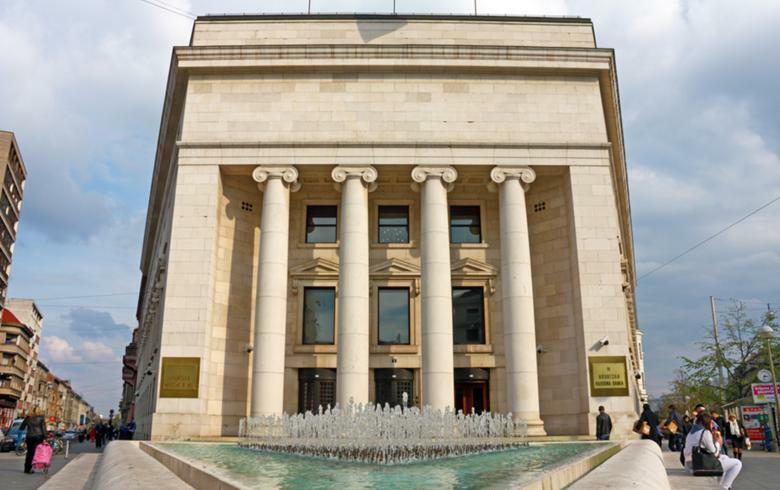 ZAGREB (Croatia), March 1 (SeeNews) – The ratio of non-performing loans (NPLs) in Croatia's banking system fell to 11.37% at the end of December, from 12.51% at the end of September, central bank data showed on Thursday. The NPL ratio of non-financial corporations declined to 22.29% at the end of the fourth quarter from 25.92% at the end of the third quarter, while the NPL ratio of the household segment fell to 8.06% from 8.77%, according to the data published on the website of the central bank. The total value of partly recoverable and fully irrecoverable loans was 27.95 billion kuna ($4.6 billion/3.7 billion euro) at the end of December, out of a total loan portfolio of 245.92 billion kuna.